With each passing year, the camera on our smartphone is getting better and better. Flagships like Google Pixel have received accolades for producing DSLR level images. The only side effect of quality enhancement is the size of images produced by such camera. It indirectly eats up the limited storage on our phones. There is always an option to slide in a microSD card but what about the devices without a slot? Or what about the users who don’t want to rely on a microSD card? No sweat, Google Photos has got you covered. 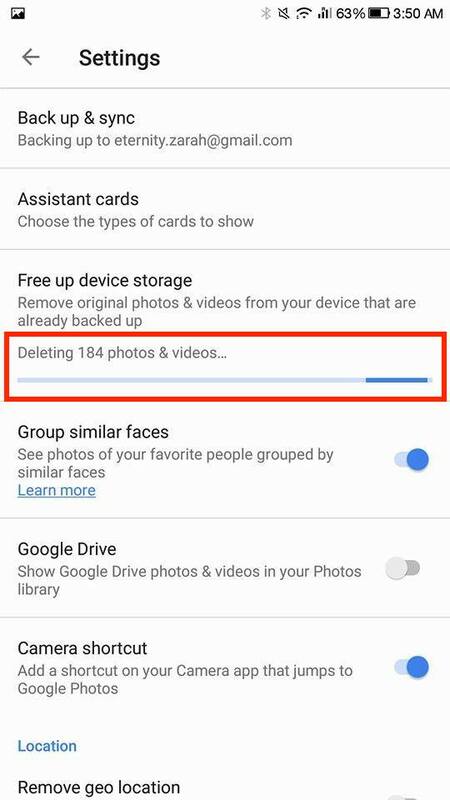 Not many users know about this amazing feature on Google Photos that lets you free up storage on your device without any hassle. 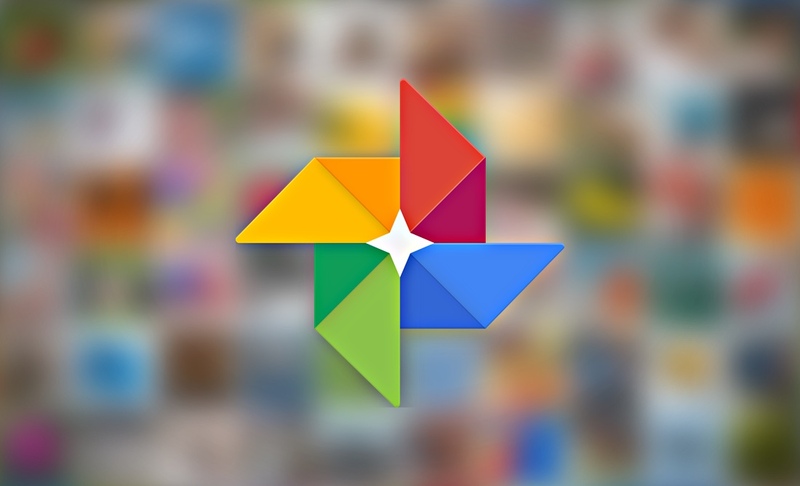 Most of us have Google Photos synced on our Android phones for backing up pictures and videos. All the media gets stored on Google servers, which makes it redundant to have the same media on your phone storage. 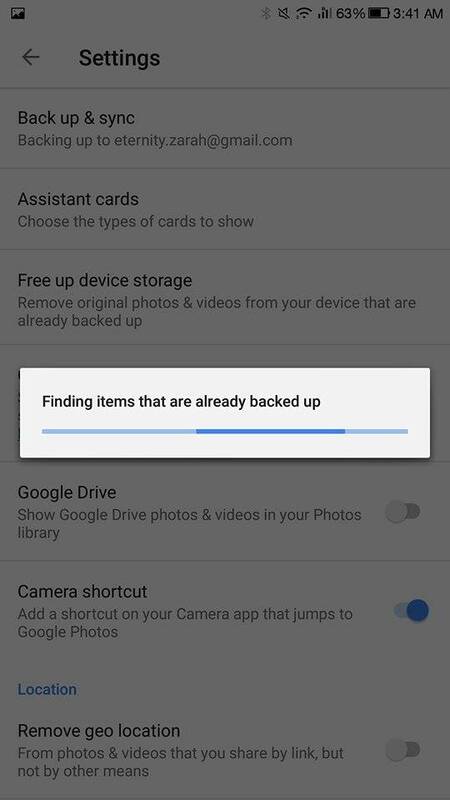 Have you ever thought how much storage you can save if you get rid of all the media from phone gallery that is already backed up on Google Photos? 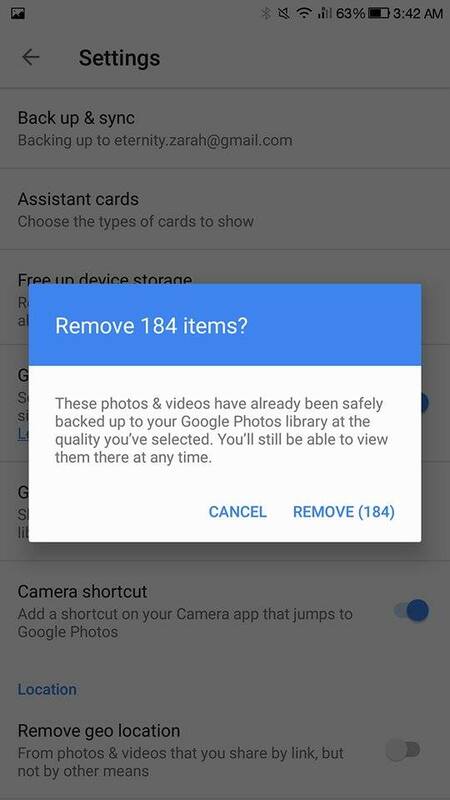 A feature on Google Photos only removes backed up photos and videos from your gallery and saves you from the pain of selecting photos manually. 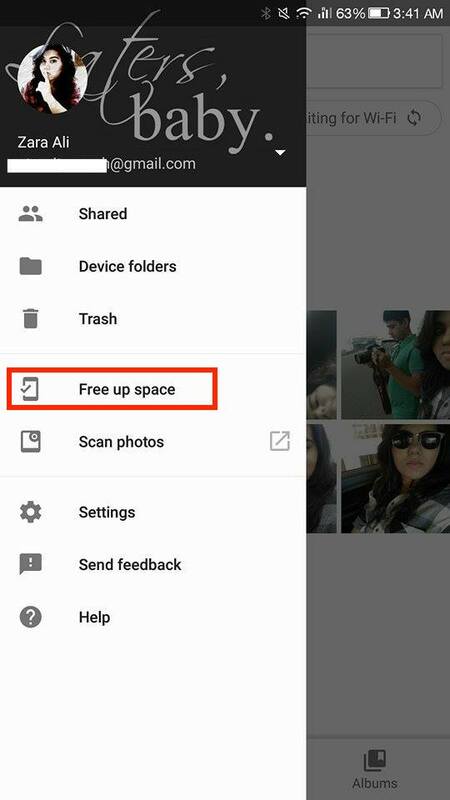 Within minutes, it will free up a significant amount of storage on your device. Just one tap to clean it all! All you need is a good internet connection. It only removes backed up photos from “Camera” section of the gallery. It means that your WhatsApp or any other app’s media folder will remain untouched. Once the process completes, go back to Gallery on your phone, and you will see that all the photos and videos in the “Camera” section are gone, total wipeout. Try out this method and let us know if it helped you in getting rid of storage woes on your device.